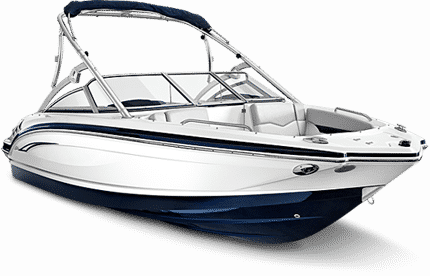 There is a vegetable that is very unpopular on the boat. Can you name it? 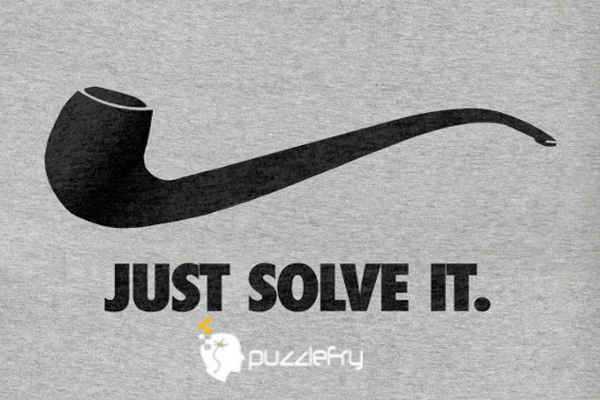 SherlockHolmes Expert Asked on 13th June 2017 in Puzzles.